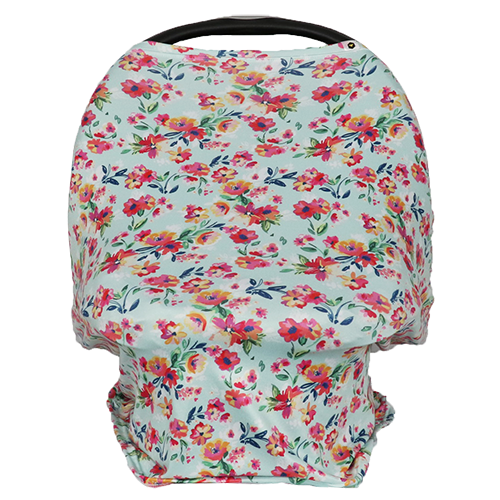 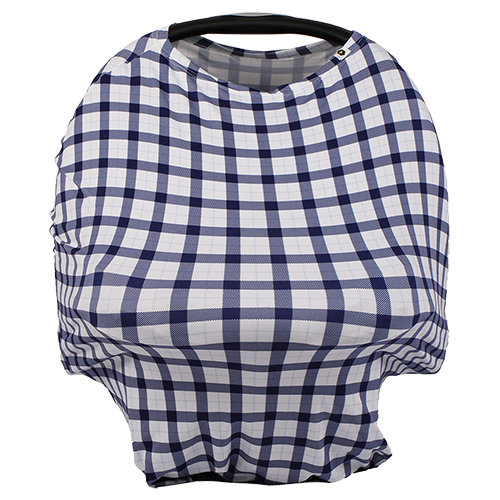 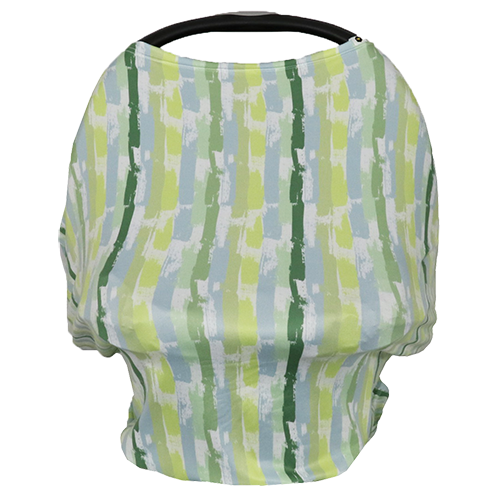 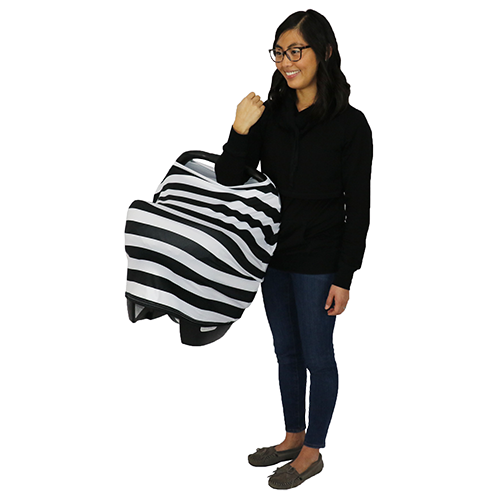 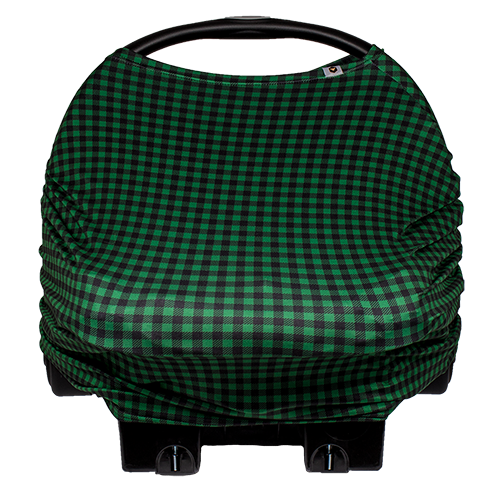 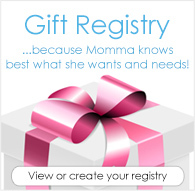 This multi-use cover is perfect for your family for any occasion! 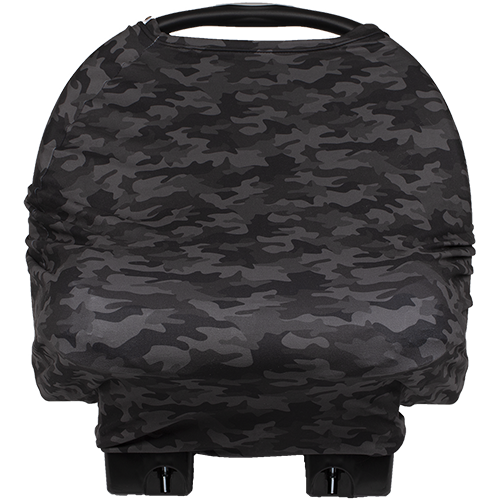 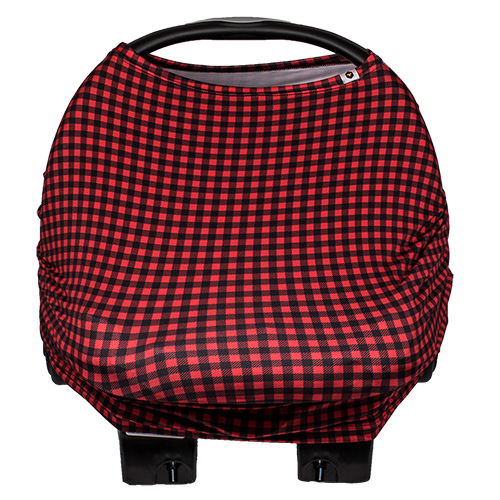 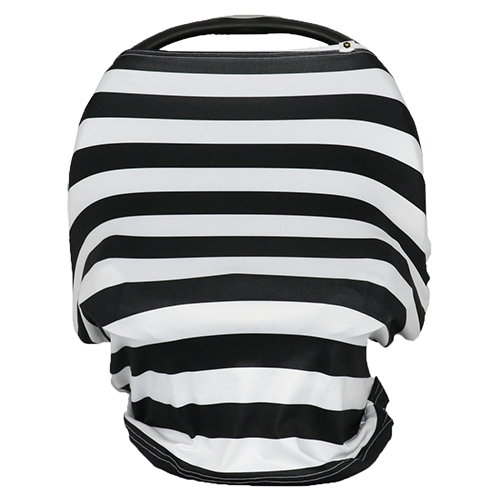 This multi-use cover is a must for every family on the go! 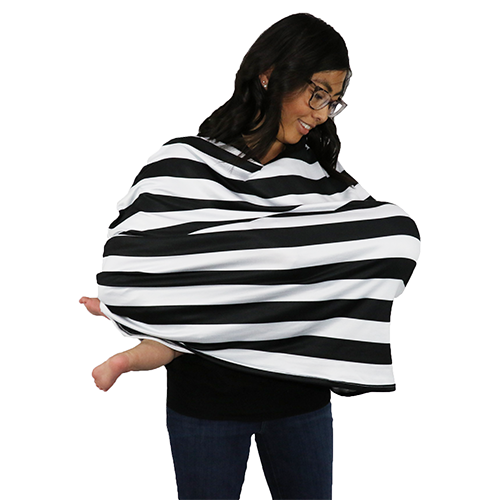 From keeping the wind and sun out of baby’s face while strolling around town, to covering a highchair when you are out, you will discover so many day-to-day uses. 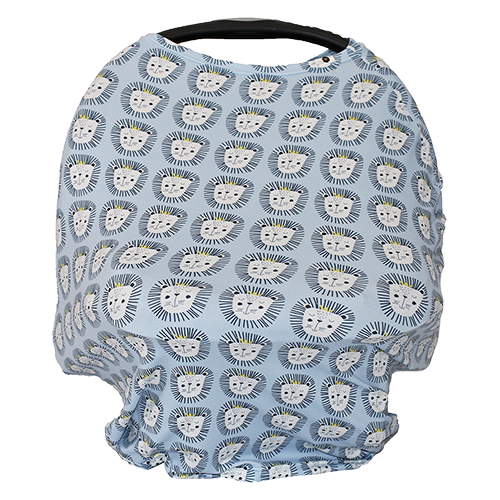 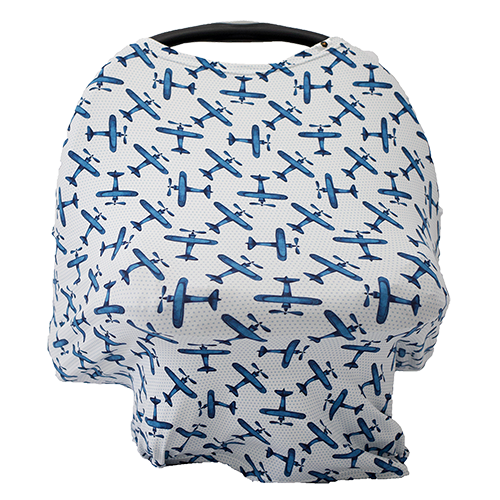 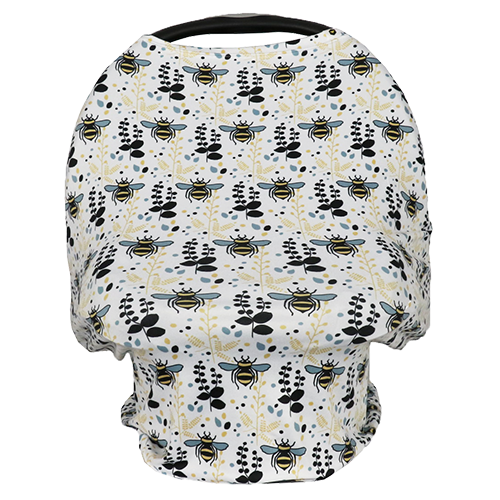 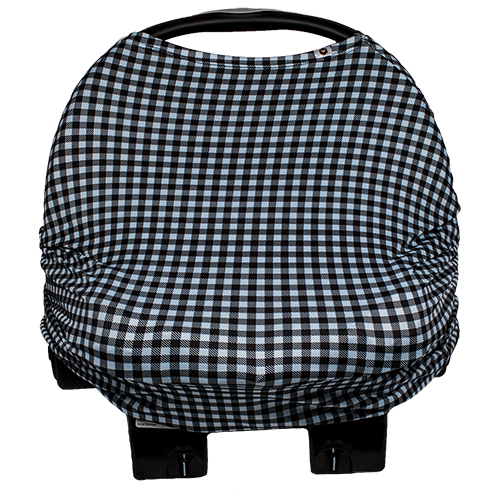 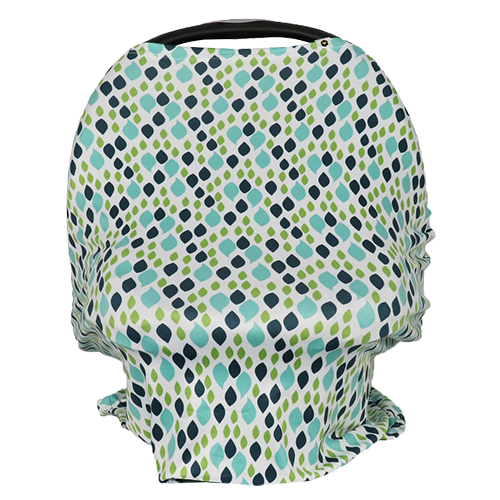 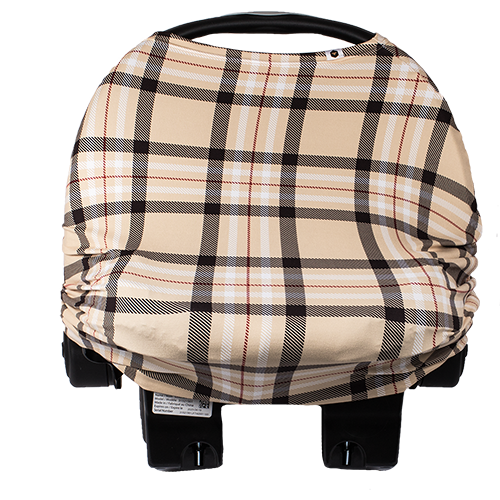 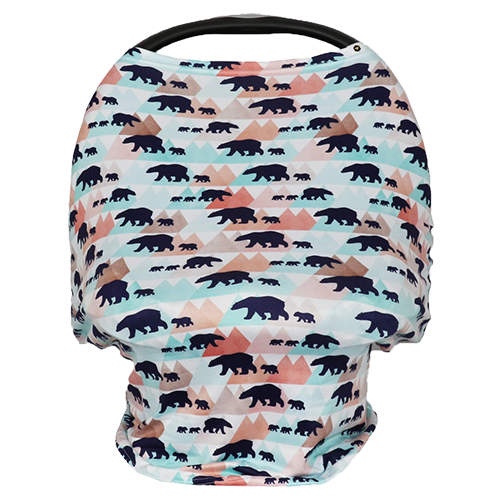 When you need a calm place for a baby to eat, our Bee Covered is uniquely soft and comfortable.